When a vehicle is needed quickly Expert Auto can help regardless of credit good or bad as we offer Auto Financing With Any Credit in Alexandria at great rates and terms. We understand the frustration and stress that comes with credit issues which is why we have many finance options to help. Need a replacement car? 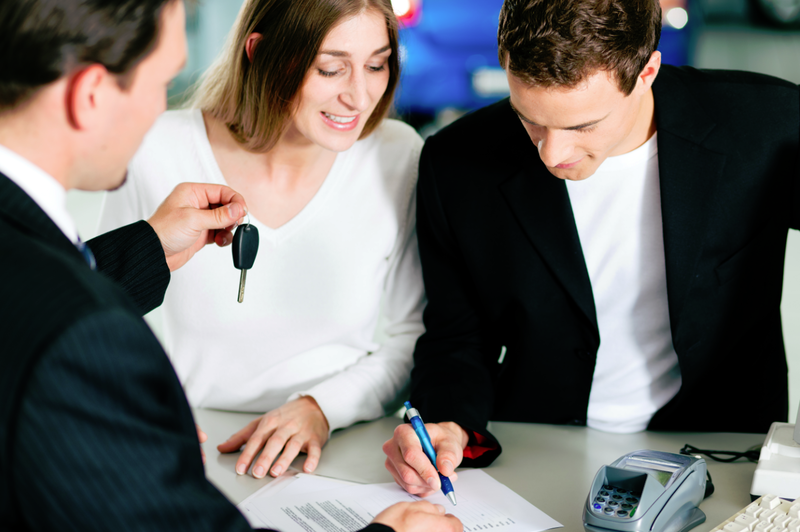 Contact our helpful team at (866)429-0970; for information about Auto Financing With Any Credit in Alexandria at Expert Auto today!